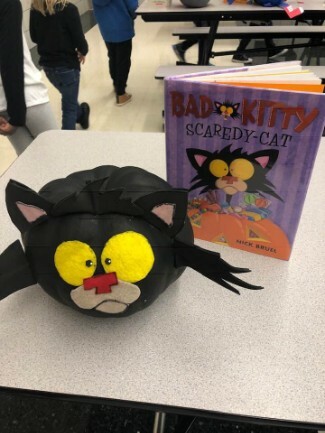 Book character pumpkins descended upon the WBE cafeteria today, just in time for Halloween! 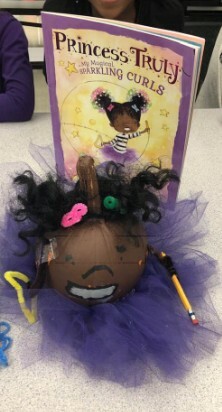 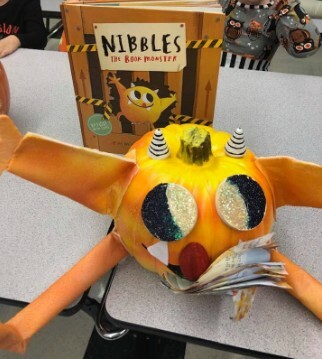 Brought to life by our crafty kindergarten students, these cool creations were gazed upon by every WBE Eagle in the school. 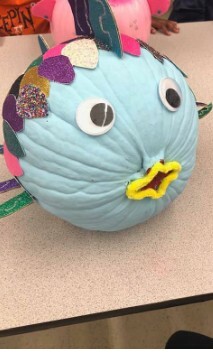 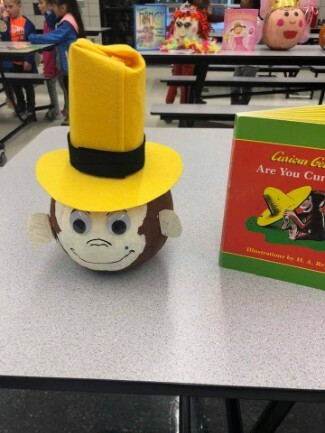 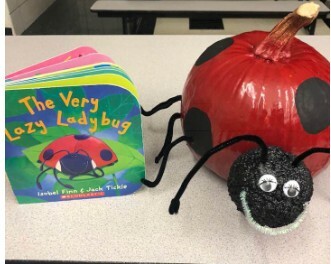 Among the celebrity pumpkins in attendance were Olivia the Pig, the Very Hungry Caterpillar, Nibbles the Book Monster, the Rainbow Fish, and Curious George. 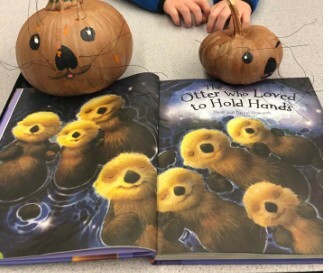 A love of literacy was truly shared by all!